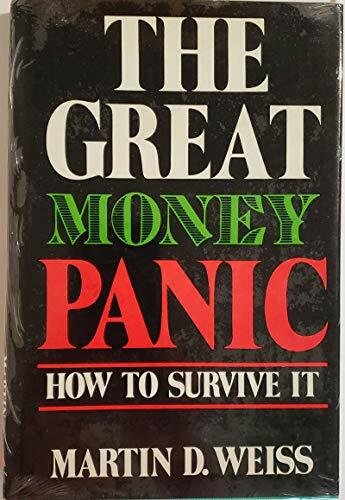 We've been through credit crunches, recessions, money squeezes, and the Great Depression, but how many people are ready for the Great Money Panic? 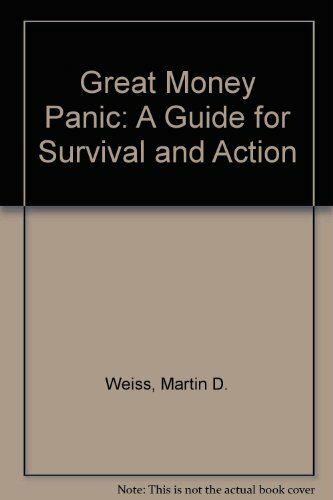 Martin Weiss offers the reader strict guidelines to follow if you are to preserve your investment capital, and perhaps profit from the hard times to come. Rule No. 1 - avoid problem banks Rule No. 2 - stick with 24 - hour liquidity Rule No. 3 - Don't get caught in long term maturities plus a slew of information vital to safe-guarding your money and your future!